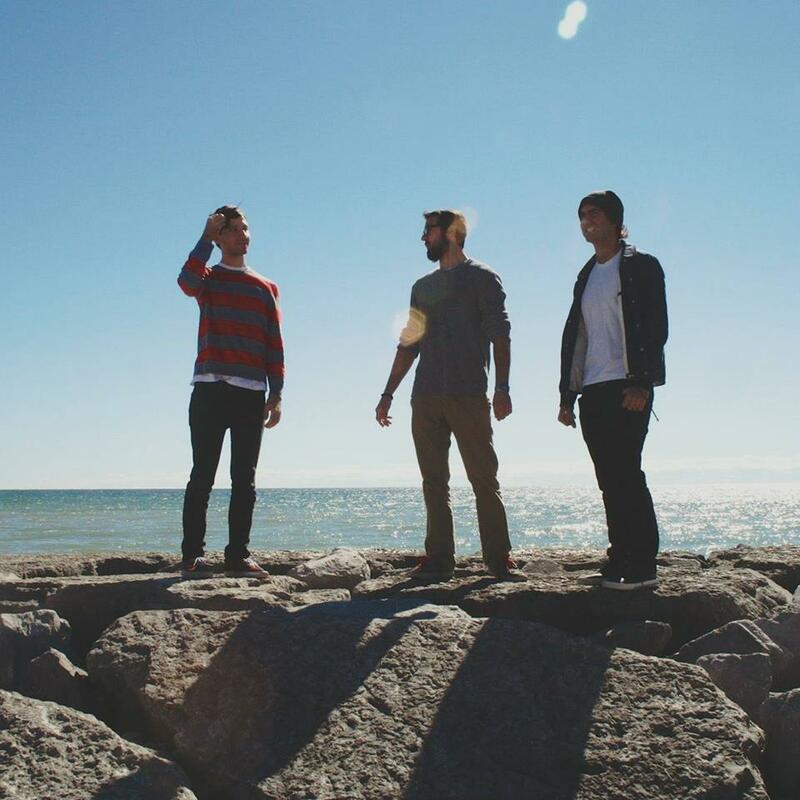 Laughed The Boy are Toronto-based indie trio – comprised of brothers Chris and Sean Panacci and Brennan Hrehoruk – whose speciality is exploring a genuine love of unpretentious 90’s nostalgia. The trio’s output thus far has been impressive – the high point of their early endeavours is undoubtedly their resplendent debut LP Here is Fine, released last year, it is littered with easy going tunes filled with catchy melodies and fuzzy guitars. What draws our attention today is new single ‘Leave Me Here’ – which originally appeared as a b-side to ‘Late Afternoon’ in 2017 – and it is a doozy. It is laid-back, blissful and slumbering song with warm, mildly fuzzy guitar, sweet melodies, soft vocals and dreamy synth that twinkles beautifully, like stars in the might sky. ‘Leave Me Here’ takes the band’s signature blend of catchy melodies and fuzzy guitar, swirls it together with jangly guitar hooks, breezy vocal harmonies and dreamy synth for an infectious blend of loose, laidback, dreamy pop delight. Listen to ‘Leave Me Here’ below – their debut album is here too. Laughed the Boy are currently busying themselves with a new record.